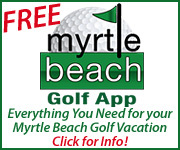 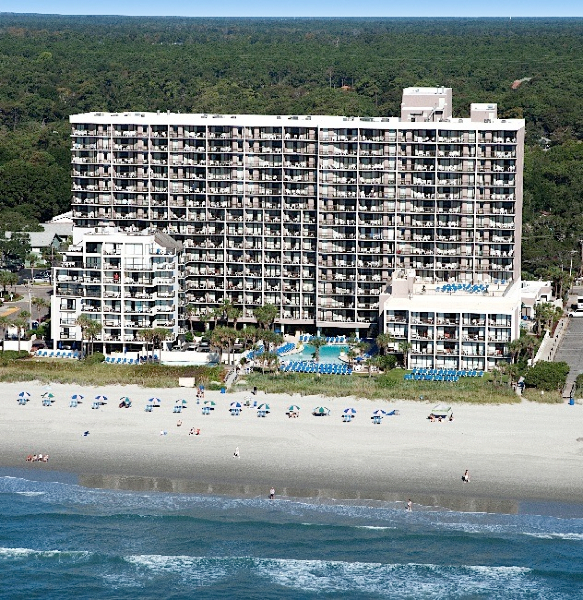 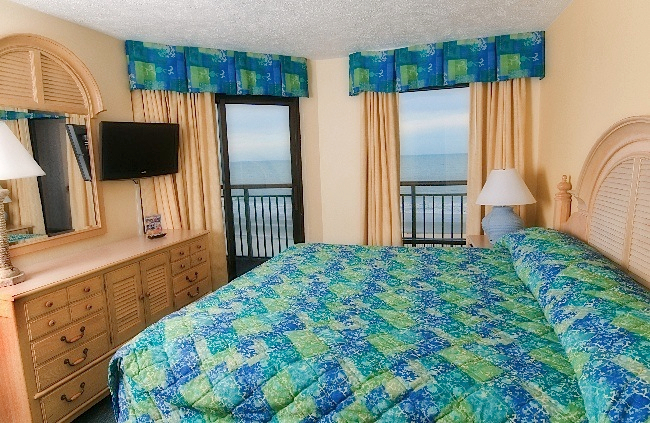 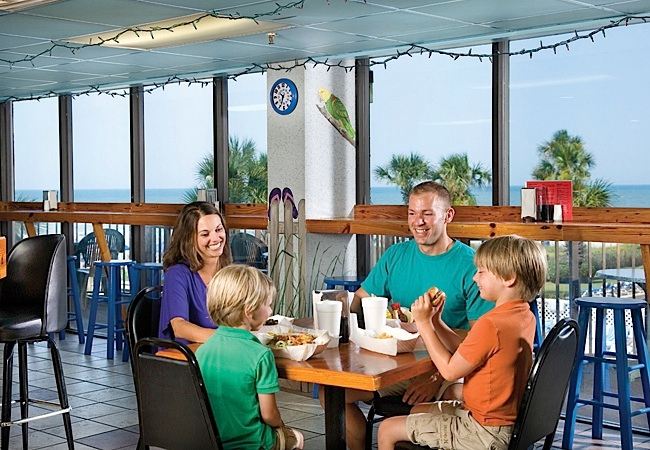 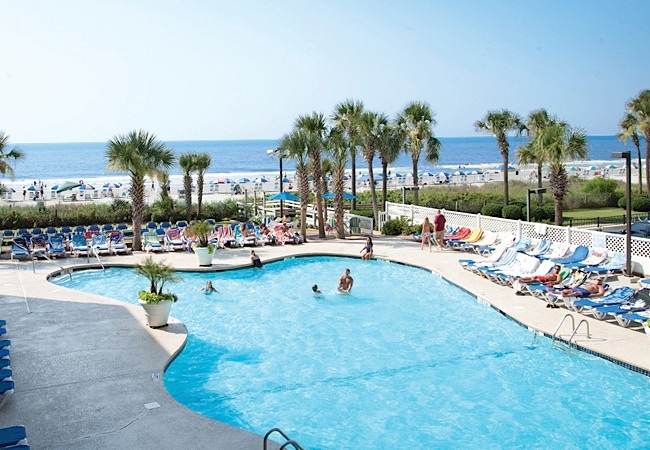 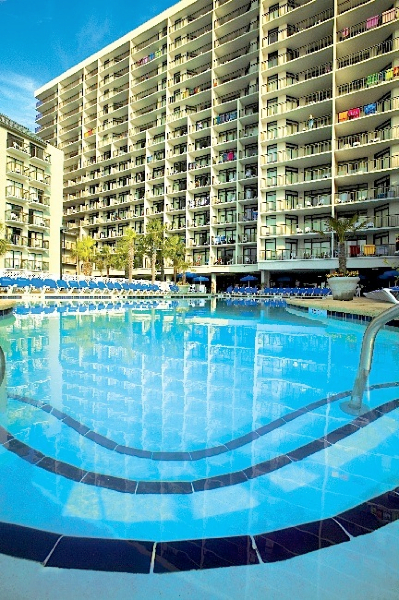 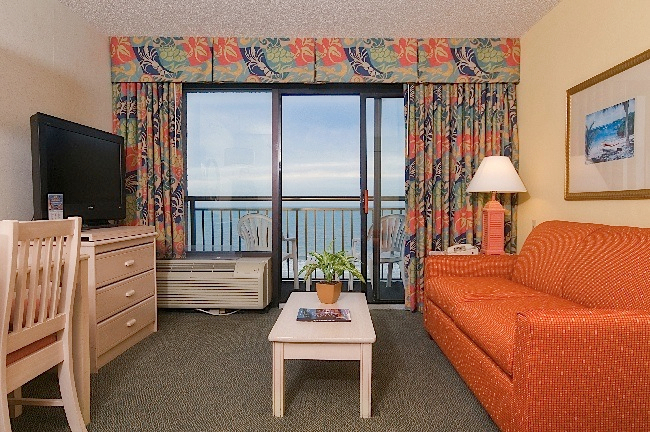 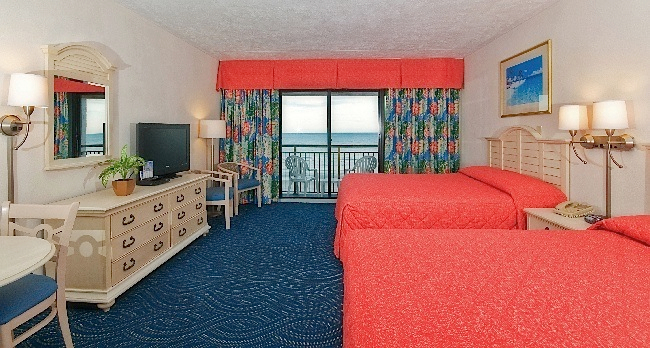 Long Bay Resort is one of Myrtle Beach’s favorite oceanfront resorts for golfers of all ages. 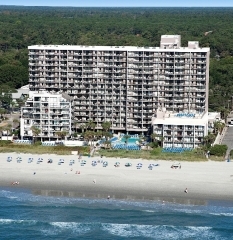 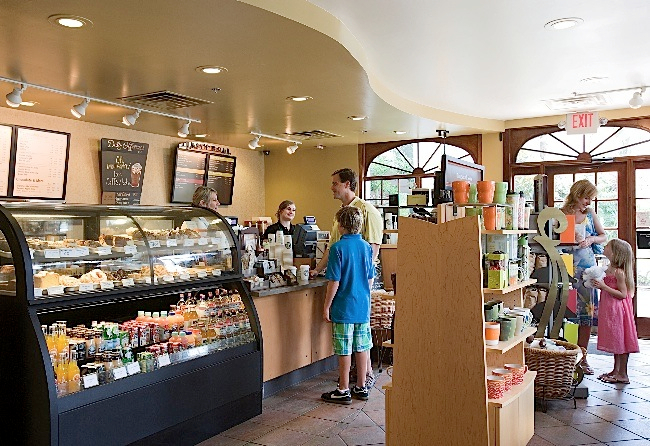 Located in the prestigious north end of town it boasts one of the most scenic stretches of the beach along the east coast. 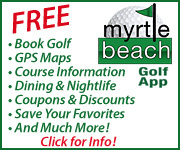 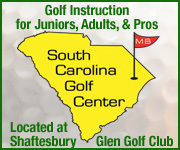 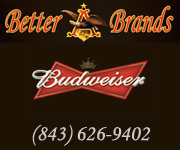 Long Bay Resort has over 30 years of experience helping our guests build value-based golf packages offering the best in pricing and services for all Myrtle Beach area golf courses. 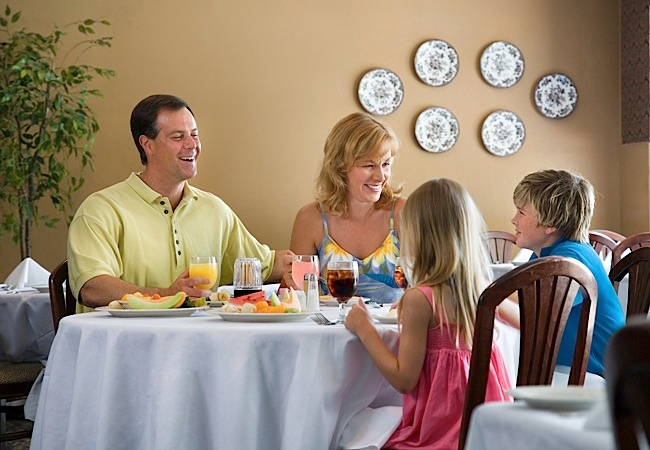 With multiple pools, a 250′ lazy river, restaurant, exercise room, golf packages and much more, The Long Bay Resort has an activity or excursion just perfect for you.